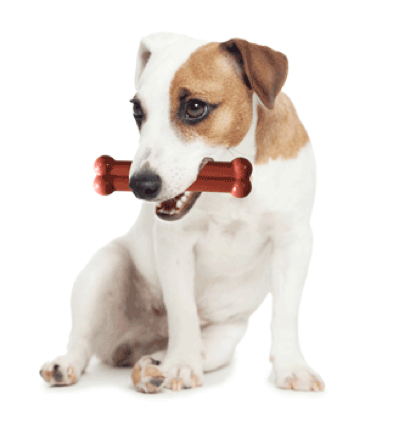 TastyBone only use human consumption grade flavours with no animal content, salt, sugar, additives or preservatives. 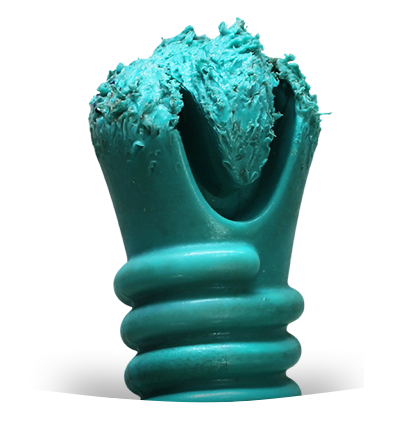 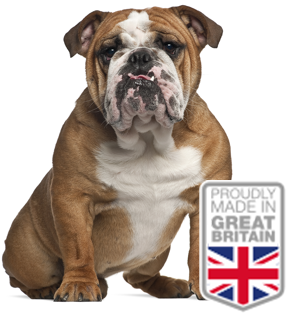 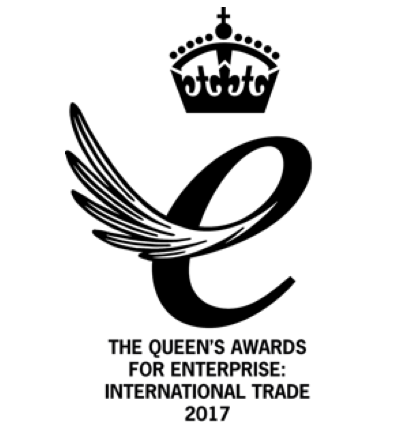 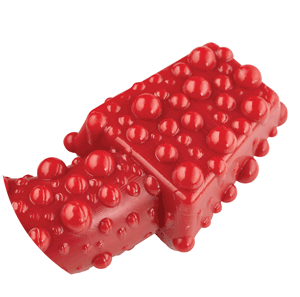 Only the finest quality materials are used to manufacture tough and tasty chew, treat and play toys that dog’s love worldwide. 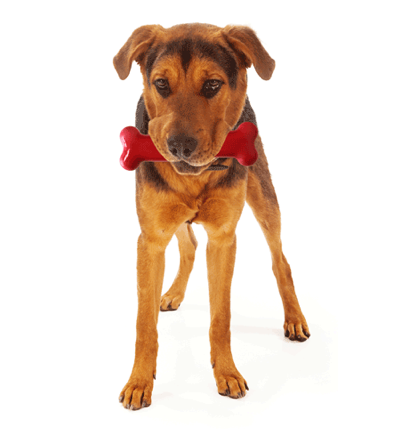 Now that's what we call tail waggingly good.